Nothing highlights your finesse like your snare drum. 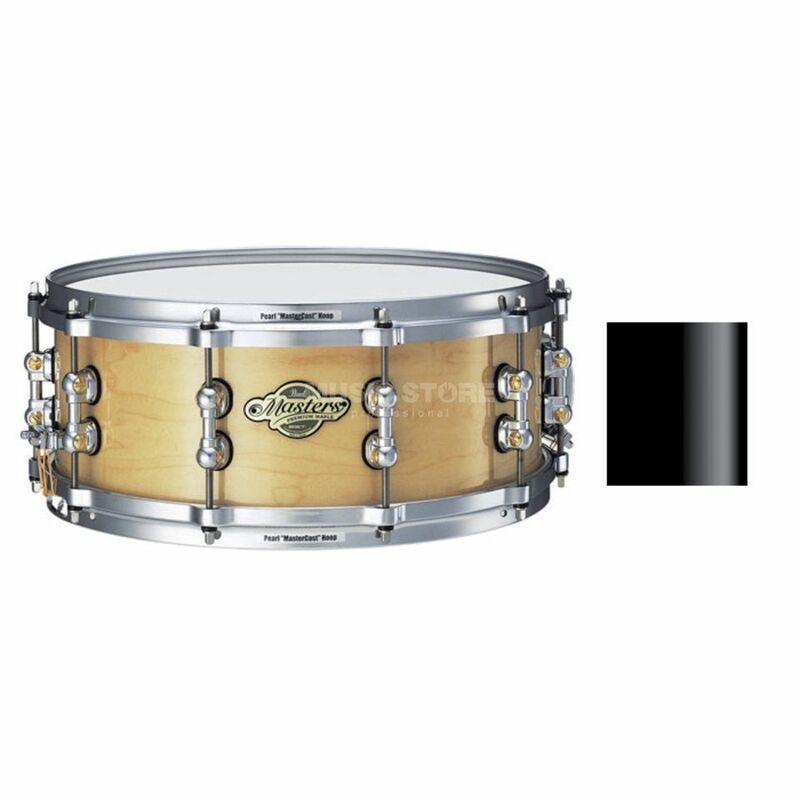 Masters Series snares are the ultimate compliment for your drumset. A perfect match sonically and visually for your Masters kit or a dynamic upgrade for any drumset. Features: STL-55 lugs 10 stainless steel tension rods SR-017 strainer S-022N snares !!! 3 years Music Store warranty !! !